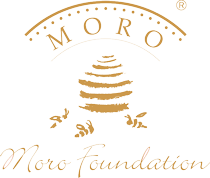 Each year the MORO Foundation organizes a contest in which students can use their creativity to create a product in connection with a certain topic. This year the topic was healthy lifestyle and the key word was balance. We congratulate all participants who took part!